He showed little emotion during the hearing and will next appear in court on June 14. Omar Nabi, victim's son said "He's not a victim, he is the man doing all of this". A disturbing video taken by one of the shooters emerged, which alleged gunman appeared to have live-streamed as he shot victims in a mosque. 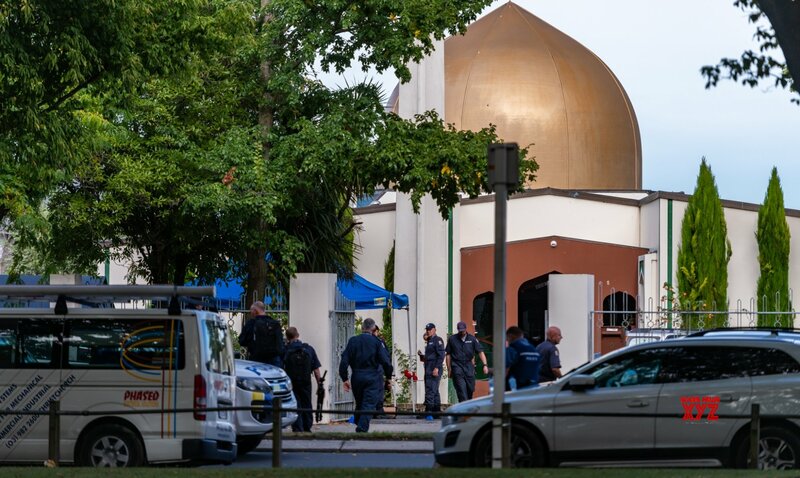 The attack shocked the entire globe and prompted swift and sweeping gun law reform in New Zealand spearheaded by Prime Minister Jacinda Ardern. The High Court judge overseeing the appearance ordered Tarrant to undergo a mental assessment to determine whether he was fit to stand trial. It is unknown, however, whether Mr Tarrant will be the first person to be charged under the anti-terror laws of New Zealand. New Zealand's Department of Corrections said in an email they wouldn't answer questions such as where Tarrant was being held due to operational security reasons.